It also kicked off partnerships for rolling shutters and wall outlets. Netatmo is known for connected home products like the Presence AI-assisted security camera that can tell crooks from coyotes, but for CES, it's expanding into a new niche: built-in products. 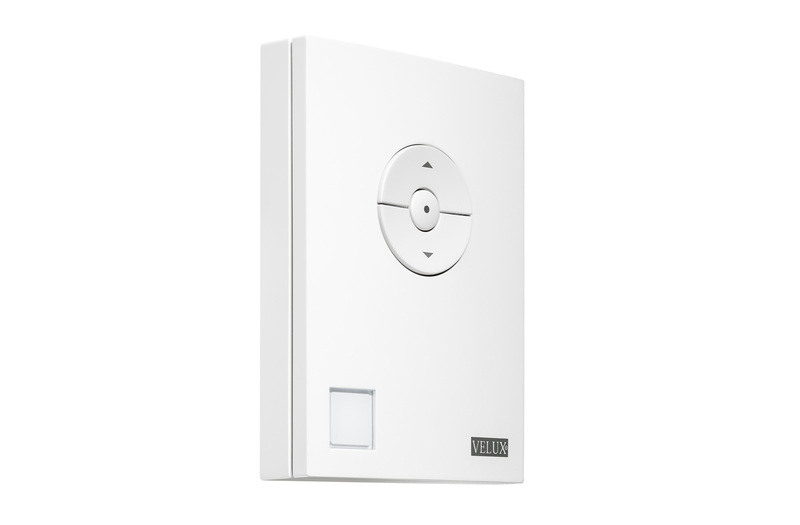 On top of a new smoke alarm and siren, the company has teamed up with French companies Velux and Legrand on AI-equipped in-wall smart switches, power outlets, skylights and blinds. 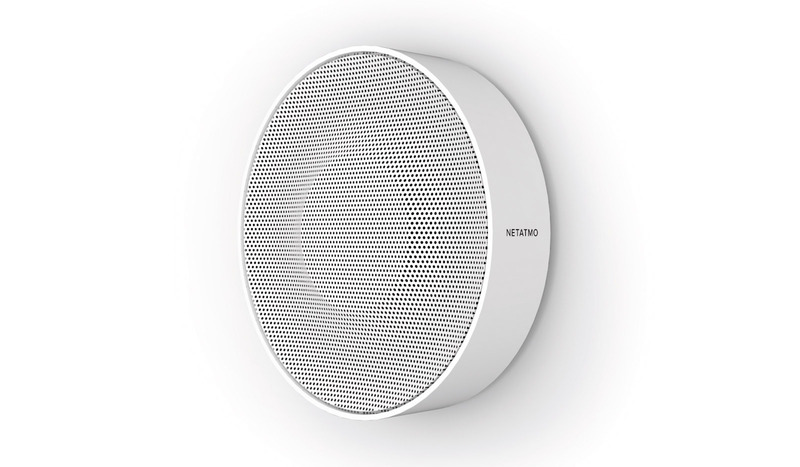 On the consumer side, Netatmo launched the Smart Smoke Alarm (above) as an addition to its home security and monitoring lineup. Much like the Nest Protect, it sounds an 85 decibel alarm when it detects smoke but also sends a real-time alert to your smartphone. That's accompanied by a message such as "smoke detected in the kitchen," telling you where, exactly, the problem is. If triggered in error, the alarm can be switched off either manually or from the app. The battery lasts 10 years and notifies you before it needs changing, and it also sends you a weekly self-check report. It's compatible not only with Netatmo's own security app (and others via IFTTT programming) but also Apple's HomeKit platform, Netatmo says. Additionally, the company revealed the Indoor Security Siren as a WiFi and Bluetooth LE accessory for the Welcome face-recognizing indoor security camera. 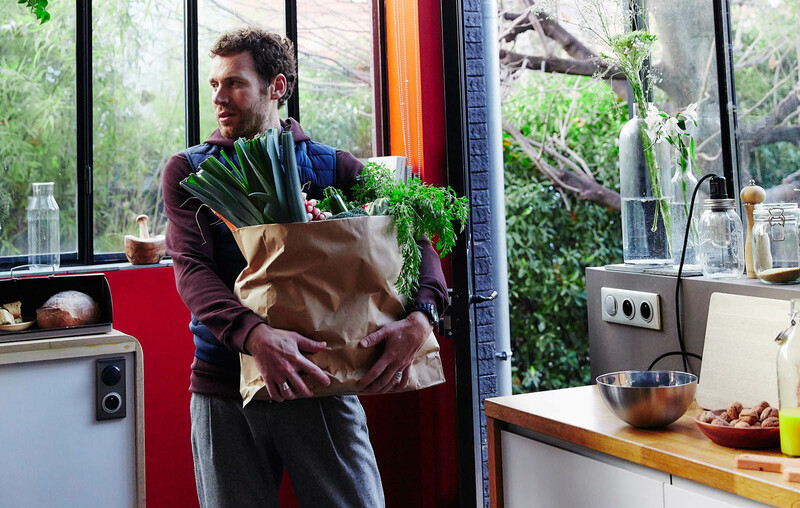 If the camera spots someone it doesn't recognize (or if an alarm is triggered via Netatmo's Tags), it'll wail at a screeching 110 decibels and send a real-time notification to your smartphone, such as "movement detected on garage door" or "unknown face seen." Thanks to a vibration and impact-detecting tamper-proof option, it'll also go off if someone tries to disable it. The announcement that's arguably more interesting is about products aimed at contractors, not consumers. If you live in Europe and are building or renovating a home, you'll be able to have Netatmo products built into your house, thanks to a partnership with French companies Velux and Legrand. The first, Celiane with Netatmo, is a range of smart switches and power outlets (above) that let you control lighting, rolling shutters and any other appliances or smart devices plugged into them. The system will be compatible with Apple HomeKit and Amazon Alexa, meaning you'll be able to control lights or, say, a coffeemaker using your voice. And while you may not have heard of Velux, the word pretty much means "skylight" in France. The Velux Active with Netatmo system (below) will allow "automatic, centralized and remote control of your roof windows, blinds and shutters." Using sensors that measure light, temperature, humidity and air quality, it'll automatically open and close the shutters, blinds and skylights to keep the optimal indoor environment. Products from those two partnerships, coming in the second half of 2017, are mostly aimed at European customers. However, the company said it will announce more team-ups later this year, so if you're doing a renovation project or building a new home on the other side of the Atlantic, there might be more news coming soon.